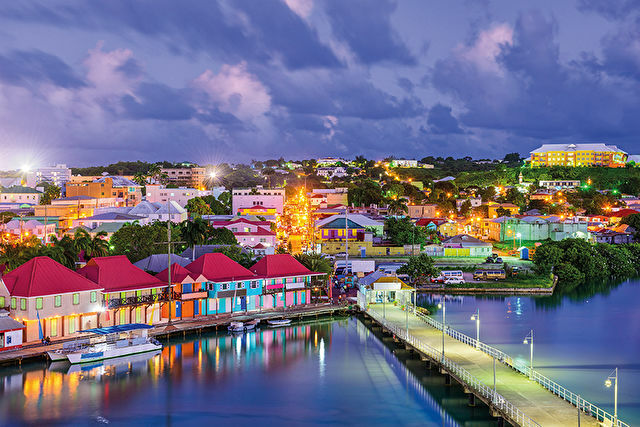 The Caribbean is one of the world's most popular cruise destinations due to its white sandy beaches, turquoise waters brimming with marine life, countless and diverse ports of call, and abundance of water sports. There are so many islands to explore that you're guaranteed a diverse mix of cultures, history, architecture, cuisine and activities. The Caribbean is no longer the exclusive holiday destination it used to be; price tags are smaller but the luxury, choice and excitement on offer is the same. Each island has its own history and culture to share with you, making a cruise an excellent way to experience a number of stunning Caribbean destinations in one trip. A lush landscape and abundant wildlife. 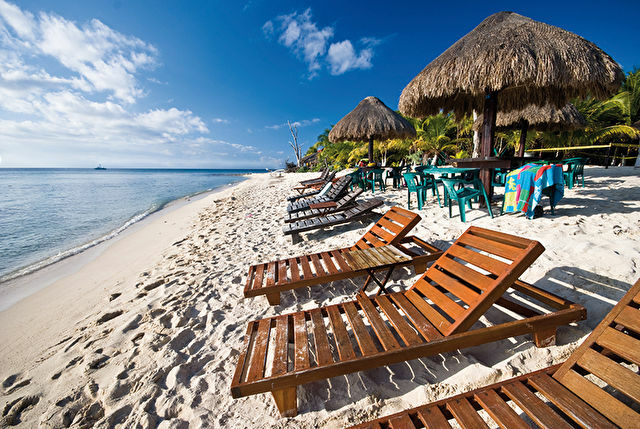 Upmarket resorts with picture perfect sandy beaches. An island for fun in the sun! 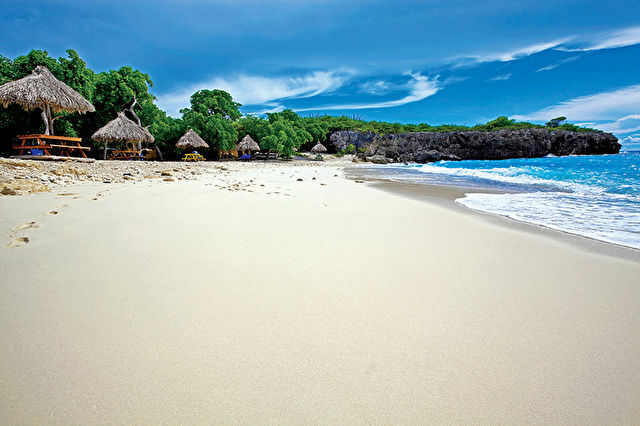 A beautiful island with a coral reef that's perfect for snorkelling. Climb waterfalls and spot beautiful birds.